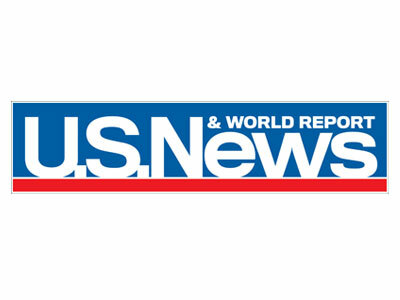 This week, U.S. News & World Report is hiring a consumer advice writer, as well as copy editor. Meanwhile, the American Bird Conservancy is seeking a director of public relations, and The Washington Times is on the hunt for a digital technology director. Get the scoop on these openings below, and find additional just-posted gigs on Mediabistro.